Since the beginning of the 1980s, configuration software has developed and evolved. It should be said that configuration software, as a kind of application software, rose with the development of personal computers. 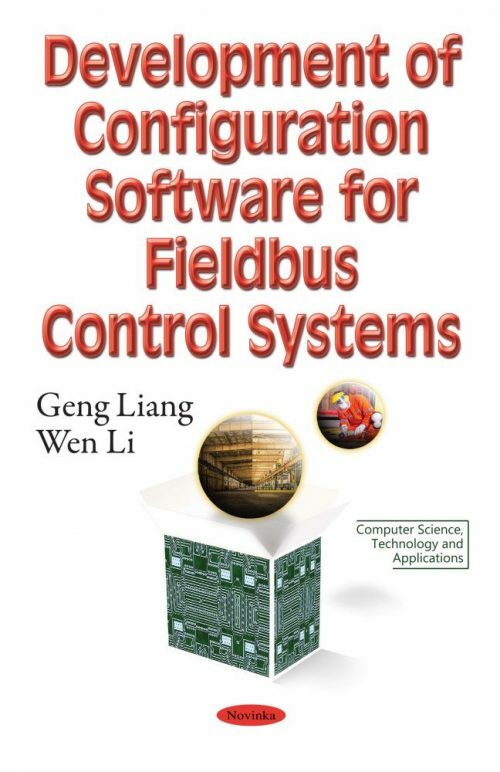 The development of configuration software is closely related to the development of the industrial control system. With the rapid development of modern industries, the production process continues to expand in scale, and its complexity is increasing. The process of industrial production is now being transformed from labor intensive, equipment intensive, and information intensive to a more knowledge intensive fashion.Configuration software as a product appeared in the early 80s, and was widely used in the late 80s. But before the mid-90s, the configuration software application was not universal.